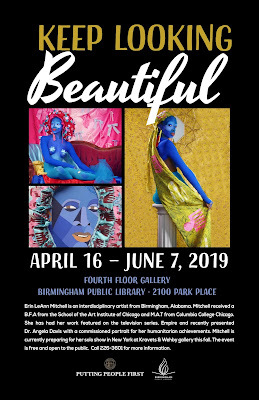 The Central Library Fourth Floor Gallery is opening a new art exhibit featuring works by a Birmingham artist who recently presented activist Dr. Angela Davis with a commissioned portrait during the activist's appearance in Birmingham at "A Conversation with Dr. Angela Davis" on February 16. 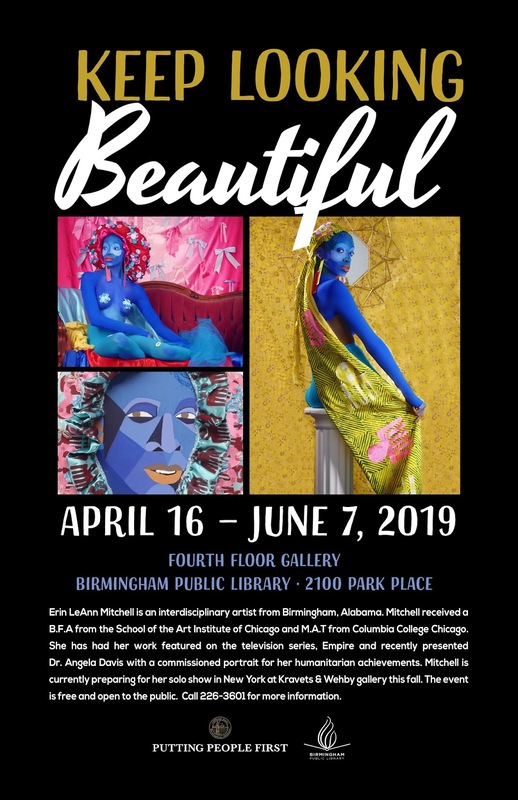 The new exhibit, Keep Looking Beautiful, will showcase paintings by Erin LeAnn Mitchell. 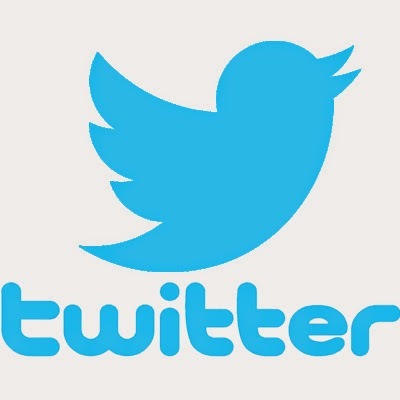 It opens on April 16, 2019, on the Central Library's fourth floor, and will be accessible to the public during library operating hours. 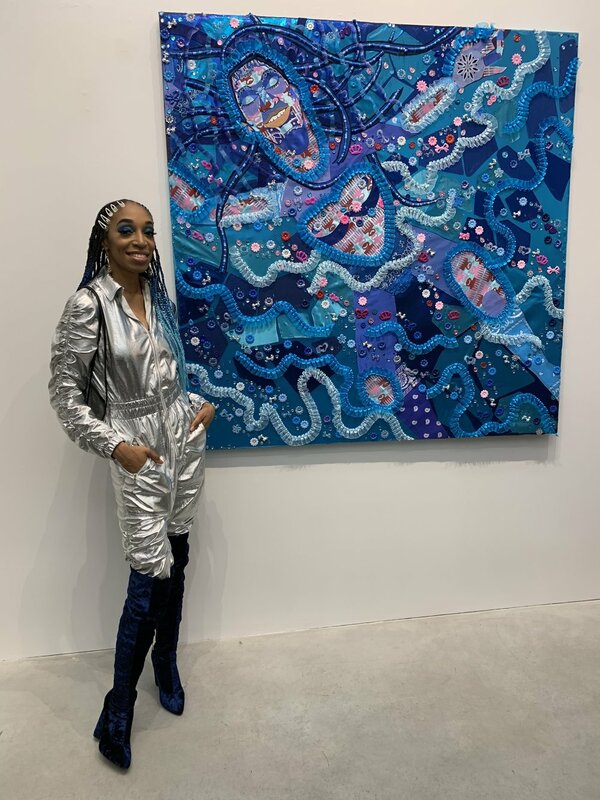 A self-described interdisciplinary artist, Mitchell's work draws from Western art history, pop art and visual culture to examine ideas around femininity, beauty, and race. Mitchell received a Bachelor's in Fine Art from the School of the Art Institute of Chicago in 2011 and a Master's in Art Education from Columbia College in Chicago in 2016. Mitchell has had her work featured on the television series "Empire" and was selected to do a commissioned portrait of Dr. Angela Davis highlighting her humanitarian achievements. Mitchell presented the portrait to Dr. Davis during an event held in her honor at the Boutwell Auditorium on Feb. 16. Mitchell is currently preparing for her solo show in New York at Kravets & Wehby gallery this fall.